The site of the 2018 Jimmy & Rosalynn Carter Work Project experienced endless amounts of snow and rain this February. Although the weather was a continuous challenge, staff, volunteers and contractors have continued to make progress at the site. What you will see at the site as of February 2018. 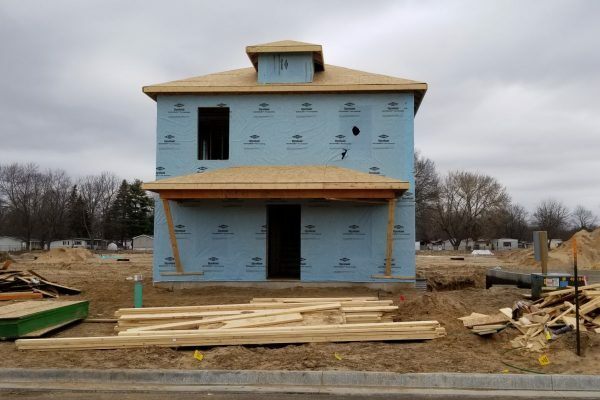 7 of the two story homes that will be completed during the project week are being framed and weatherized for the elements. What you will see at the site as of January 2018.